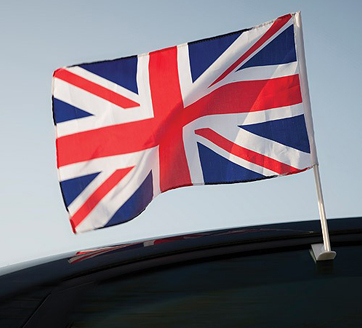 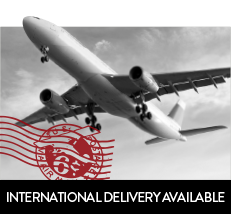 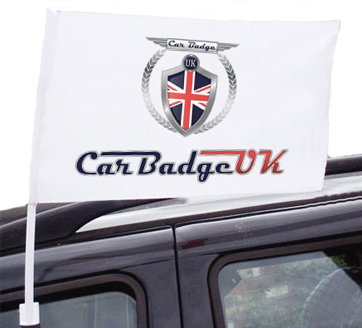 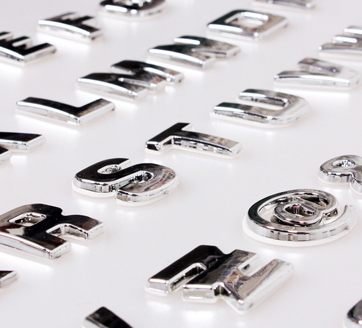 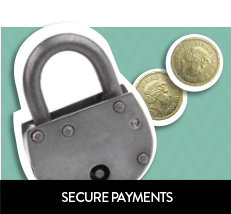 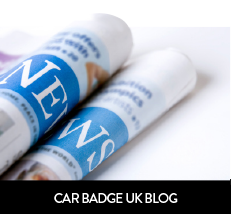 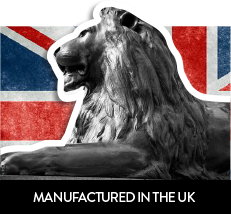 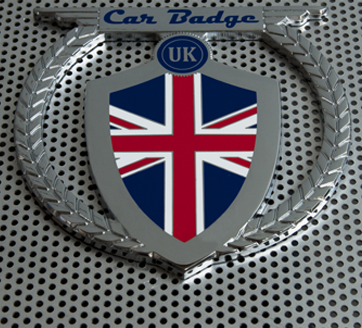 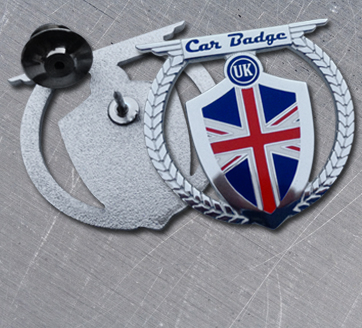 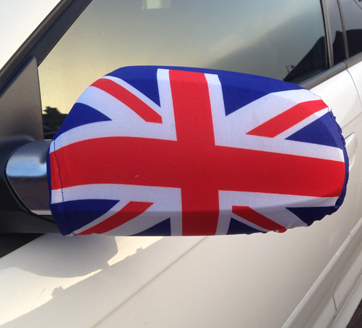 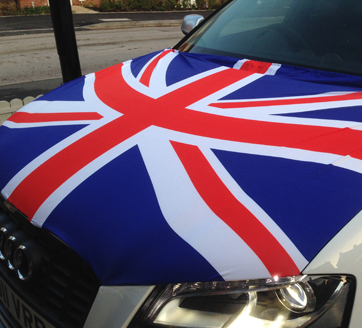 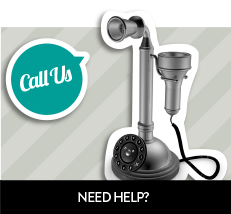 At Car Badge UK we aim to cater for every client’s individual requirements regardless of order size, complexity and budget. 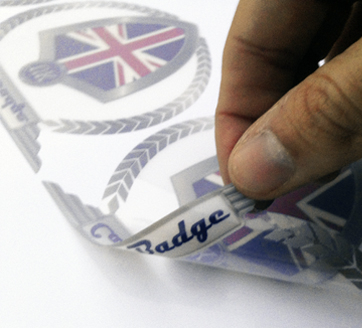 Our manufacturing technology enables us to offer an extensive range of finishes and fittings, ensuring that we are able to tailor to your design needs using a wide range of materials, styles and the Pantone Colour Matching System (PMS). 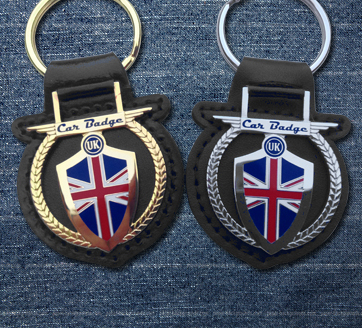 Being in the car indsutry we also manufacture key fobs and lapel pins for car owner clubs, car manufacturers, car dealerships and individuals.